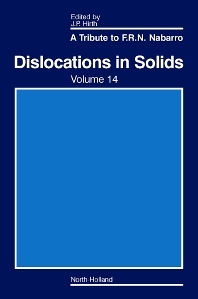 New models for dislocation structure and motion are presented for nanocrystals, nucleation at grain boundaries, shocked crystals, interphase interfaces, quasicrystals, complex structures with non-planar dislocation cores, and colloidal crystals. A review of experimentally established main features of the magnetoplastic effect with their physical interpretation explains many diverse results of this type. The model has many potential applications for forming processes influenced by magnetic fields.